A College Preparatory School in East Stroudsburg. Part of the Scranton Diocesan Catholic School System. 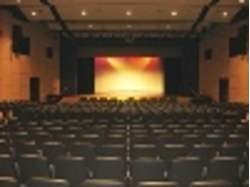 Our new, state-of-the-art, 768-seat theater is ideally suited for performances, lectures, rehearsals, and corporate events.